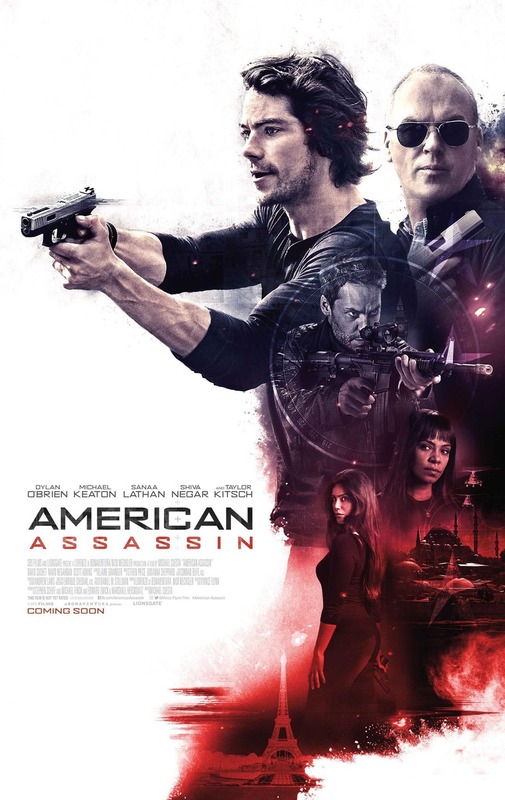 American Assassin DVD and Blu-ray release date was set for December 5, 2017 and available on Digital HD from Amazon Video and iTunes on November 21, 2017. A gifted young man who has incredible scholastic and athletic abilities, Mitch Rapp, loses his fiancee during a beachfront terrorist attack. All that he can think about is hunting down and killing those responsible. Yet, after his training and planning prove inadequate for finishing the task, he allows himself to be taken under the wings of a CIA assassination specialist, Stan Hurley, to learn the skills needed to track and kill terrorists. Mitch soon learns that his skills are needed for more than his quest for revenge. This American assassin must help Hurley and other agents stop an international catastrophe.